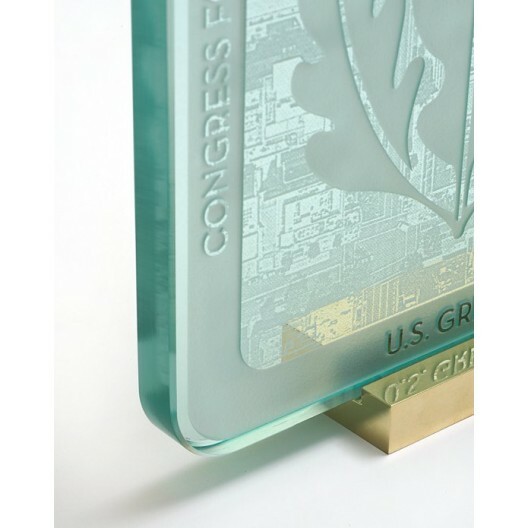 These solid brass stands are designed for any 3/4” thick, square or rectangular plaque. They are perfect for display cases or tabletop display. Finished with a high polish and protective coating, these brass stands are resistant to fingerprints and will not tarnish.